Ancient Sumerians first invented writing. Originally though, it was used to aid finance. 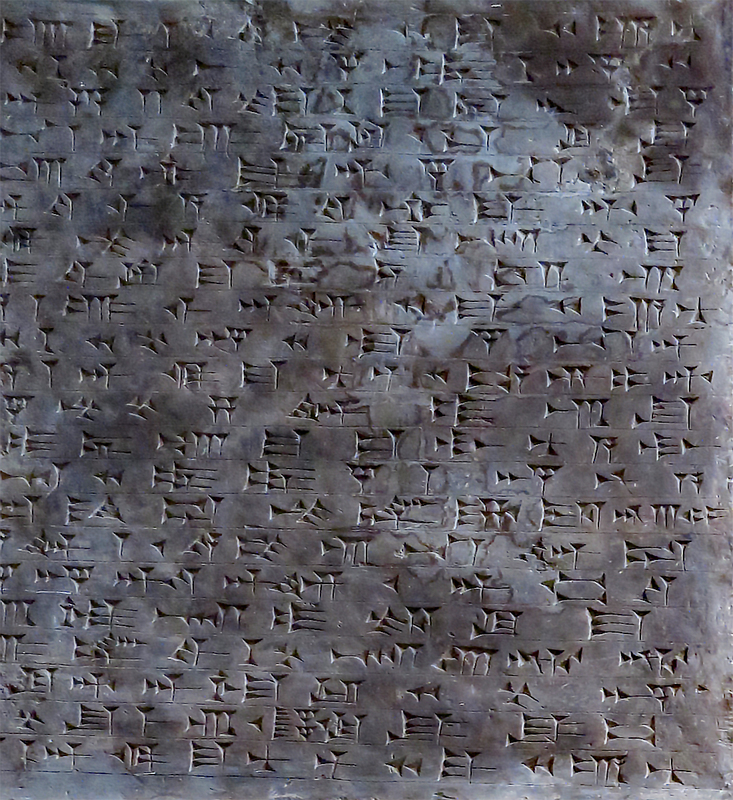 5,000 year-old accountants developed the first written language called cuneiform. It was more than just a counting system, but was still pretty much a method for keeping and then annotating the books. From this early origin it has grown into an art form. Books such as the Bible and the Quran have touched the divine. Shakespeare and many other writers both great and small have left their thoughts, hopes and dreams in print. Dare I include this little blog in their august company? I say yes. I’m like a legacy. Write On! We met at the Schlafly farmer’s market with Maplewood counsel woman candidate Sandi and the rest of her informal election committee to plan her Election Day strategy. As an Election Official, Anne will certainly be no piker that day and I will support Sandi by being one of her poll watchers. In addition to Chris her husband, fellow Kaldi riders Mark and Merri were present. Nancy of tandem pairing Stew and Nancy fame was there too. In this year’s first quarter, we have been out of town a third of the time, but Stew and Nancy have been gone way more than that. I feel like such a piker compared to them. Anne, accompanied by Joanie, went to see a show in Grand Center for the third night in a row. This time it was a Dance Saint Louis concert at the Grandel. She has become quite the showgirl since our return, but she is still a piker compared to a conversation that she overheard at Ignite! That person had booked ten shows over the next two weeks. This entry was posted in Art, Saint Louis, Writing by RegenAxe. Bookmark the permalink. Actually, there are prehistoric stones from caves in France that are very indicative of communication and messaging!